As you can see in the following screenshot, Google plans to bring better dual SIM support to 2019 Pixel phones, as discovered by xda-developers. 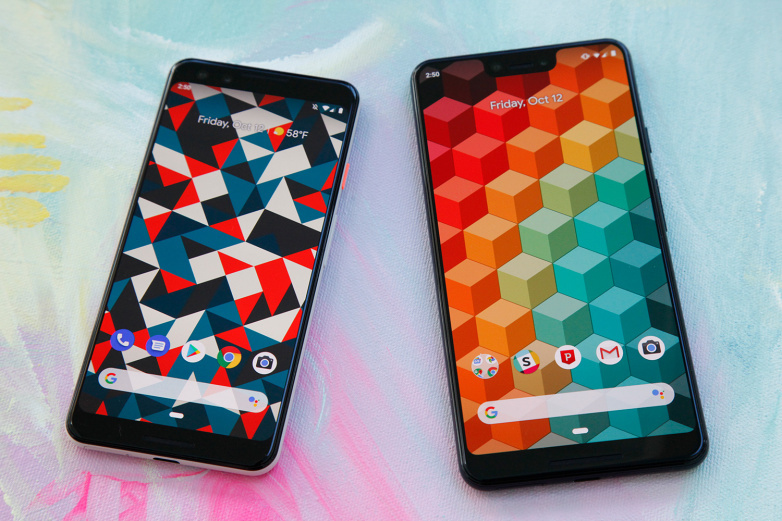 If you’re a Pixel 2 or Pixel 3 user, you already know that your phone comes with dual SIM support out of the box, but one of those two SIM cards is a virtual one — or eSIM. That’s a handy feature to have in a phone, as long as your carrier supports eSIM. The Pixel 2 and Pixel 3 phones support Dual SIM Single Standby (DSSS) technology, which means you can’t receive calls or texts on the inactive SIM. Comparatively, other Android devices and the latest iPhones support Dual SIM Dual Standby (DSDS) tech, which lets you receive calls and texts on either SIM card. Finally, there’s Dual SIM Dual Active (DSDA), where both SIM slots can be used for calls, texts, and data simultaneously. The Pixel 3 could support DSDS in the future, but not DSDA because it lacks a secondary radio. But the new additions to AOSP seem to indicate that the Pixel 4 phones will have at least DSDS tech onboard, matching what other devices can do, 2018 iPhones included.